ONE CHOICE SOLAR | Solar solutions made easy and affordable. Solar solutions made easy and affordable. Wouldn’t it be great to use the air conditioner without stressing about a large electricity bill? It is a radiant energy emitted from the Sun. It is also known as “solar power”. 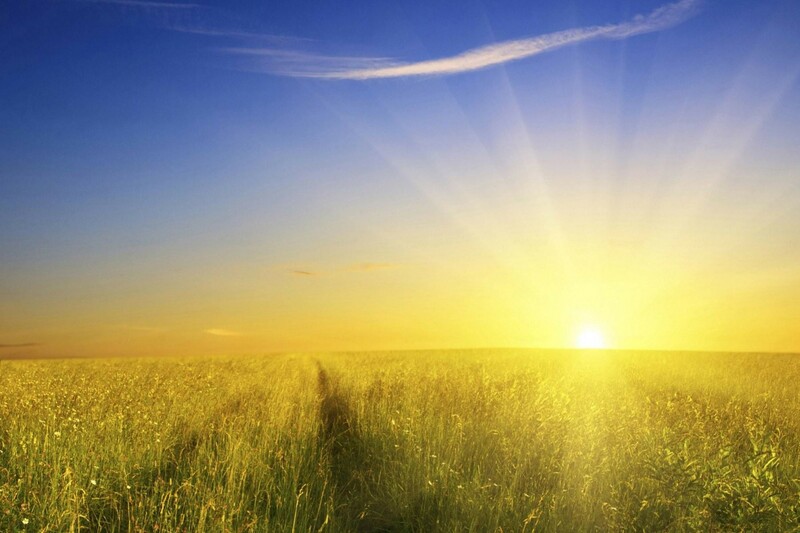 Sunlight is a renewable energy source. 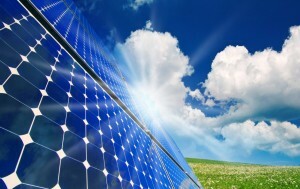 Solar panels convert sunlight into usable energy. Solar photovoltaic (PV) panels convert sunlight into electricity. The Sun is such a powerful energy source that in 1 hour it provides the Earth with enough energy to give us enough power worldwide for 1 whole year. The global demand for energy continues to grow and the conventional energy resources are becoming depleted and becoming more and more expensive. It is important to increase our use of clean energy. By converting sunlight rays into electricity, we are making use of free resources and decreasing the demand for fossil fuels that are polluting the ecosystem. Solar energy could prove to be the major source of renewable energy because of its massive potential and long-term advantages.